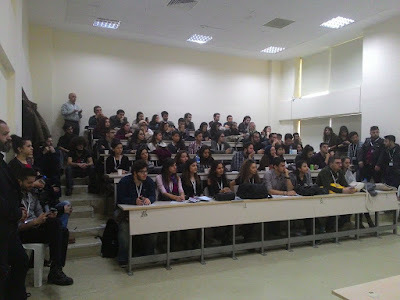 Academic Informatic Conference's organized at Adnan Menderes University, Aydın, Turkey. 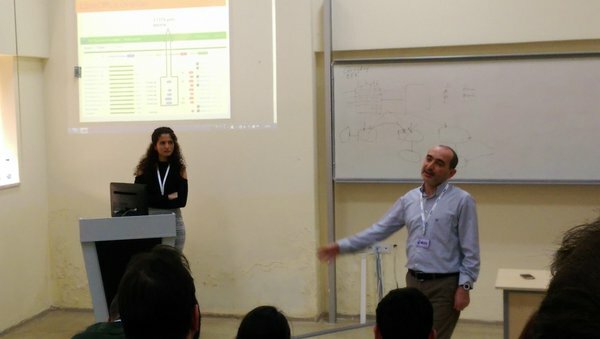 Academic Informatic Conference is 18 years old huge and very important organization for free softwares. 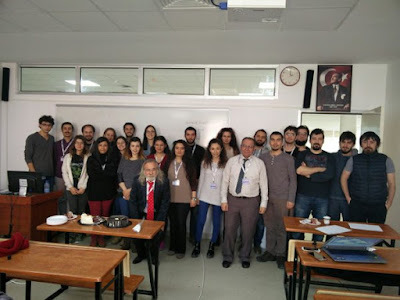 Volunteer educators gave 39 courses about free softwares. There was 100+ educators and 1500+ attendees at the courses and 3500+ conference attendees. We've done LibreOffice Development Workshop for four days. 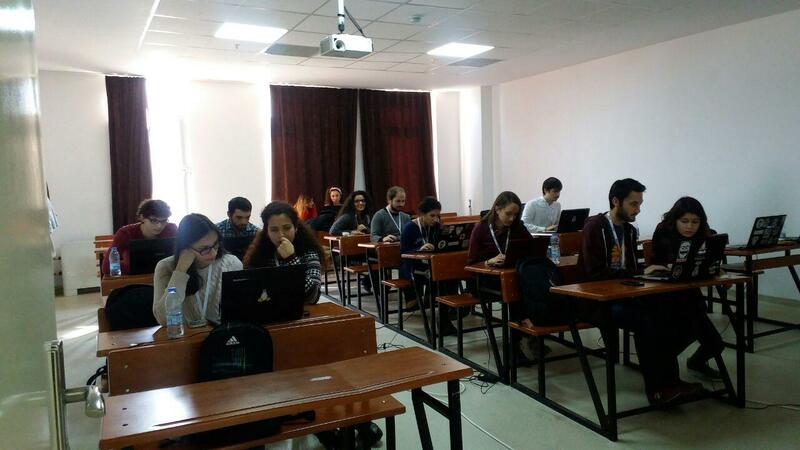 We wanted to build LibreOffice from attendees before the workshop. Because of poor internet connection for the first and second day, our workshop hitched. Nevertheless, 13 patch was merged during the workshop. And we brought in two new contributors. +Erdem Demirkapı and +Nurhak Altın . We hope they will continue to contribute. After the courses conference started. We gave a talk about LibreOffice Development and Localization Works in Turkey with +Necdet Yücel . Our session was fulled. Presentation is here. 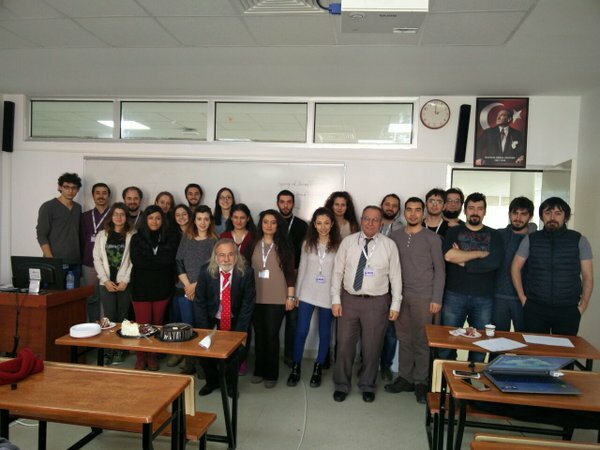 We look forward hackfest will organize in Turkey and hope to next year we will talk about more development and localization works.